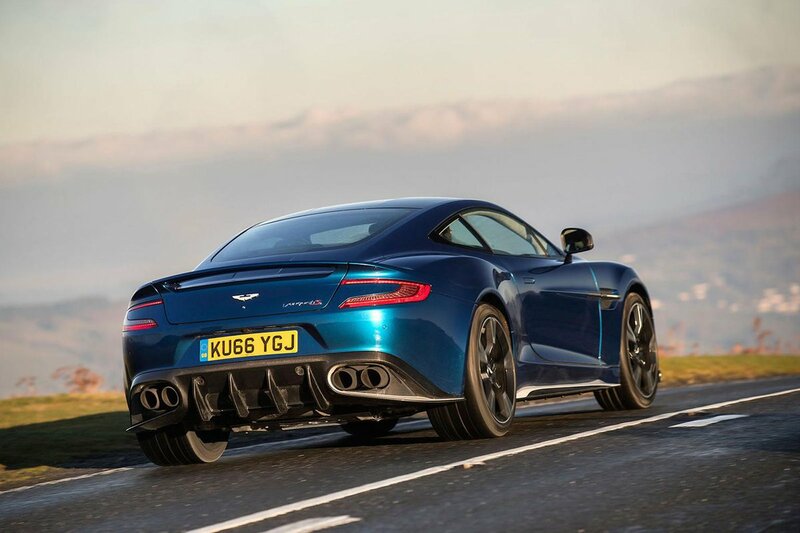 Aston Martin Vanquish Running Costs, MPG, Economy, Reliability, Safety | What Car? 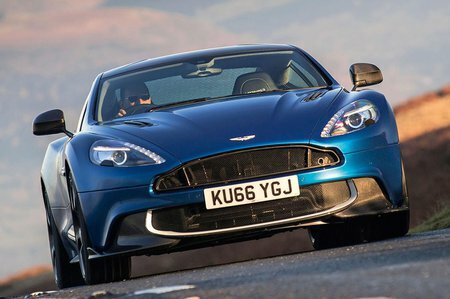 With a price tag that eclipses some houses before you’ve even turned to the options’ page, the Vanquish isn’t exactly what you’d call affordable. It does at least hold its value as well as a Ferrari F12 and better than the Bentley Continental GT Supersports, although you’ll still lose over half what you’ve paid after three years of ownership. It’s also worth remembering that particularly garish colour combinations could make it tricky to sell. Of course, the expense doesn’t stop there. Although you can get a mid-twenties mpg figure on a gentle cruise, hard use will see that dropping into the teens or below. Insurance, servicing and tax costs will also be rather hair raising, if in line with many rivals. 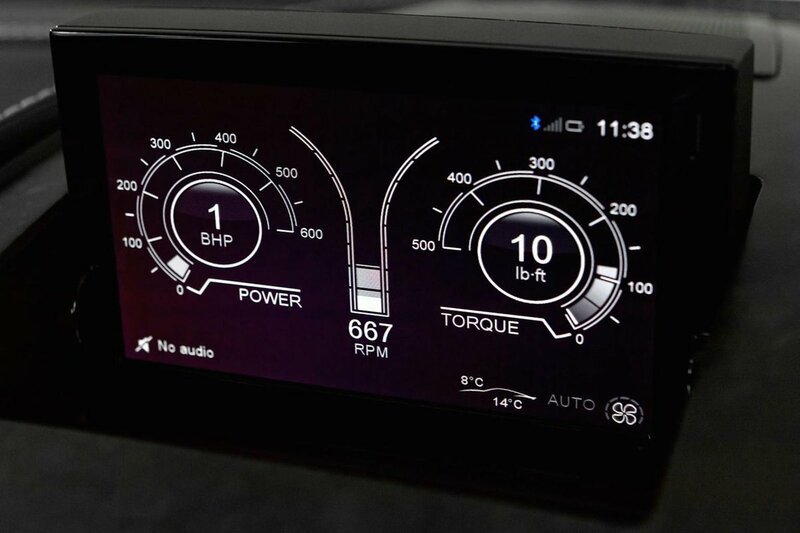 There is plenty of standard equipment including electrically adjustable leather seats, front and rear parking sensors, cruise control, climate control, a 1000-watt Bang & Olufsen stereo, 6.5in infotainment system with DAB radio, Bluetooth and sat-nav, plus heated, power-folding folding mirrors. The warranty period is a standard three years and can be increased for a fee. As for safety, Euro NCAP hasn’t tested the Vanquish, although you do get the usual array of airbags and an alarm with a tracker as standard.